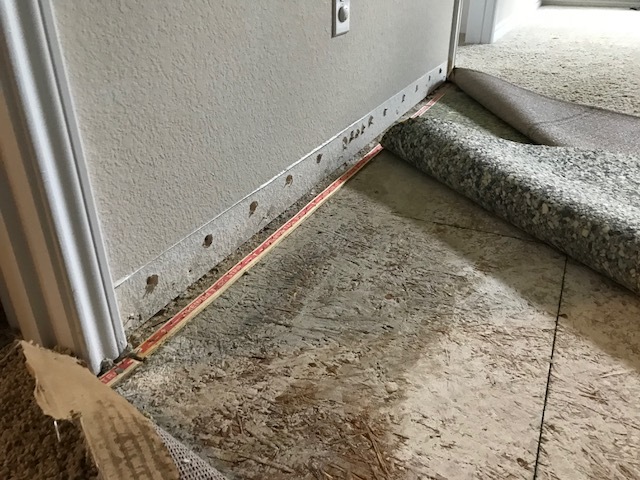 Inspecting water damage at a home in Fort Worth, Texas after a washing machine overflow. 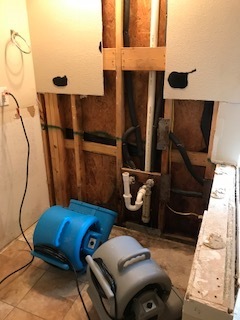 Starting Mitigation at a home in Fort Worth, Texas after a sink overflow caused water damage to several rooms. 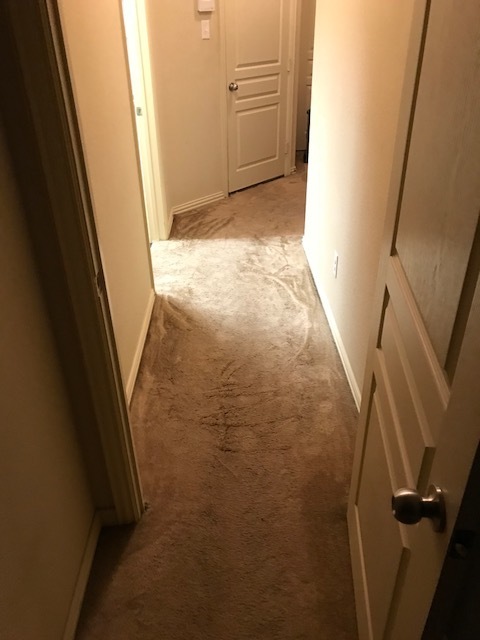 Inspecting water damage at a home in Fort Worth, Texas after a sink overflow. 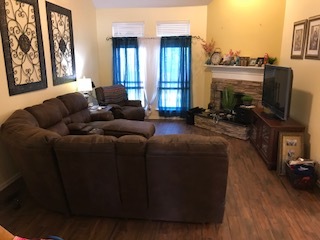 Completed reconstruction and pack back for a water damage caused by broken water line for a household in Fort Worth Texas. 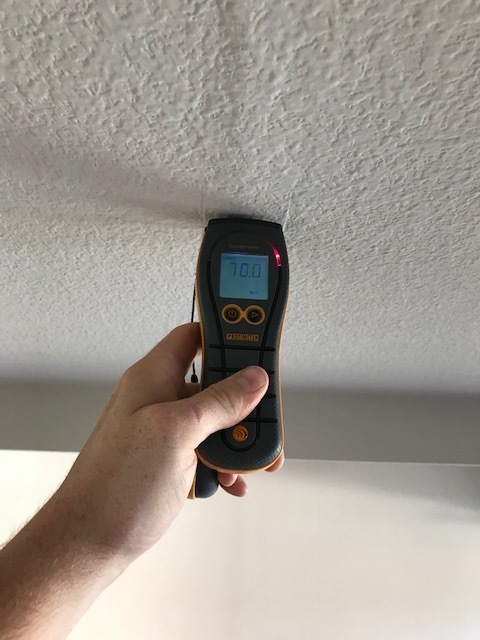 Final Inspection before removing equipment at water damage in a home in Fort Worth Texas caused by a broken water line . 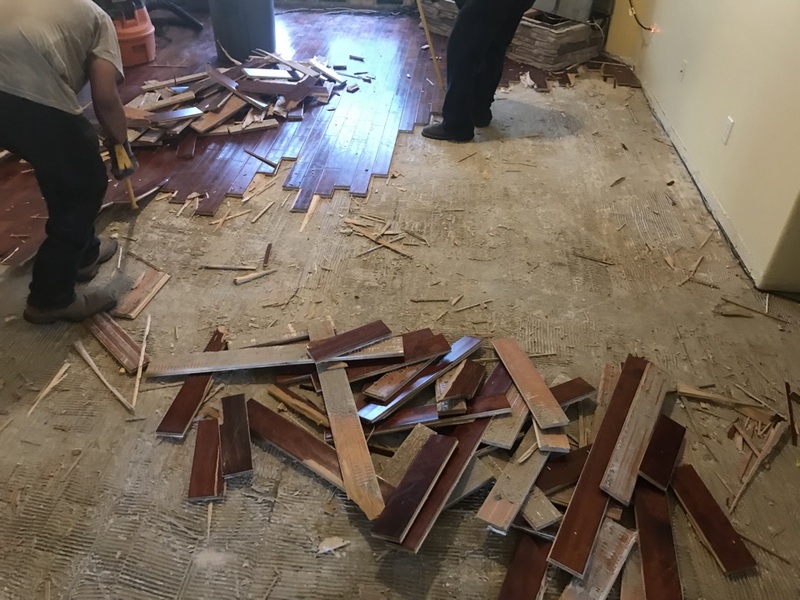 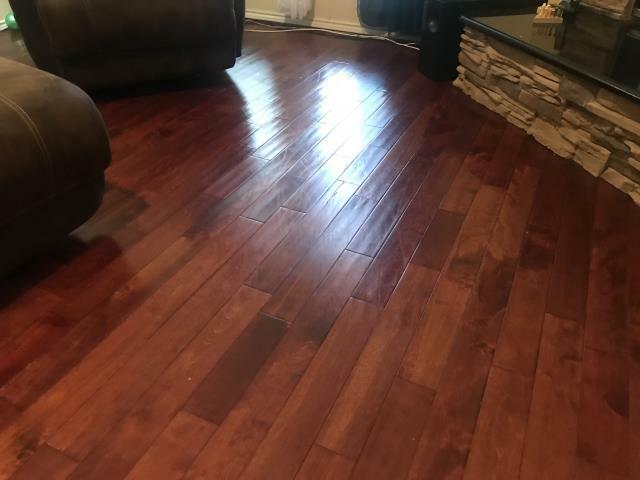 Inspecting a water damage that has affected engineered wood floors at a family's home in Fort Worth, Texas.